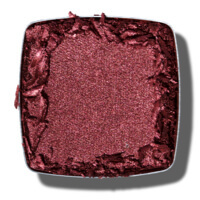 Named after Kim Thai: Kim Thai’s infectious beauty ‘grams and whip-smart tips and tricks keep us coming back for more! 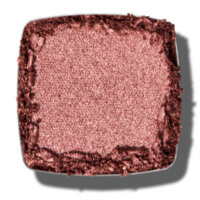 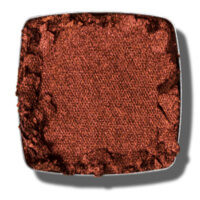 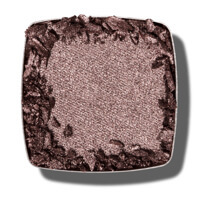 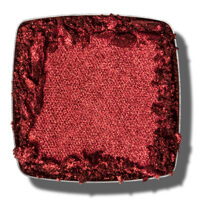 A deeply seductive shade of burnt rose, this hue hits the skin and blooms rich and dramatic. 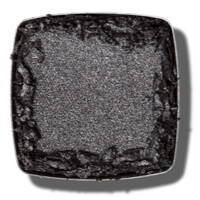 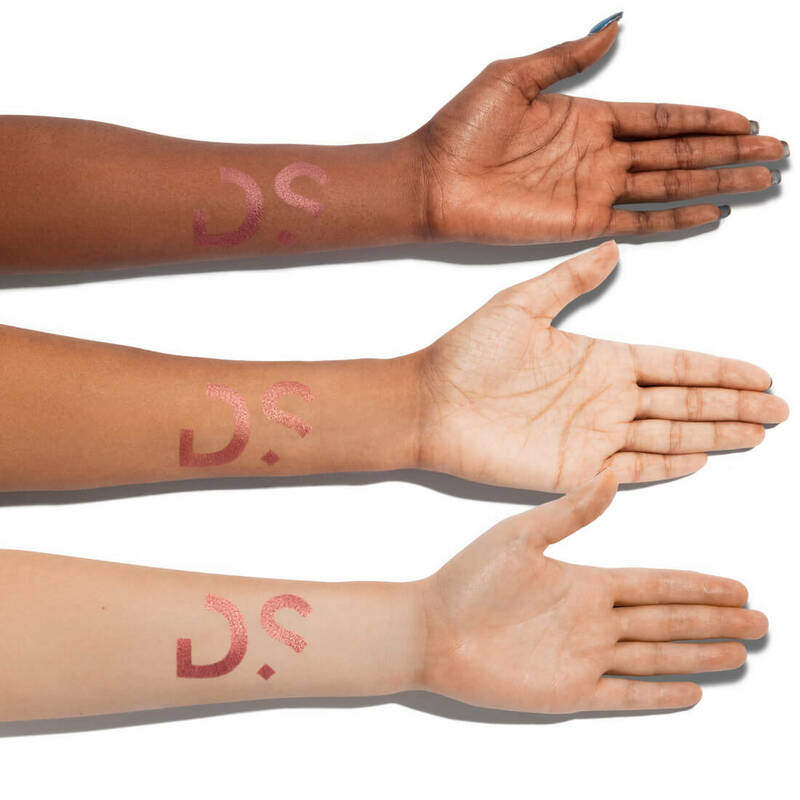 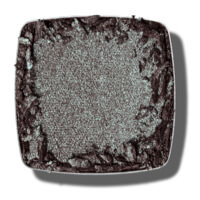 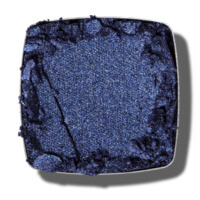 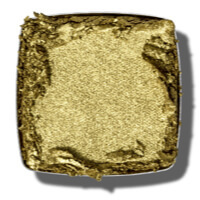 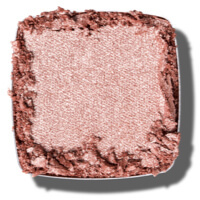 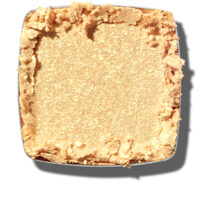 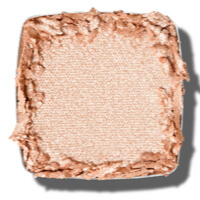 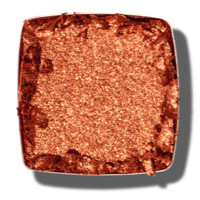 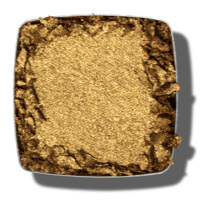 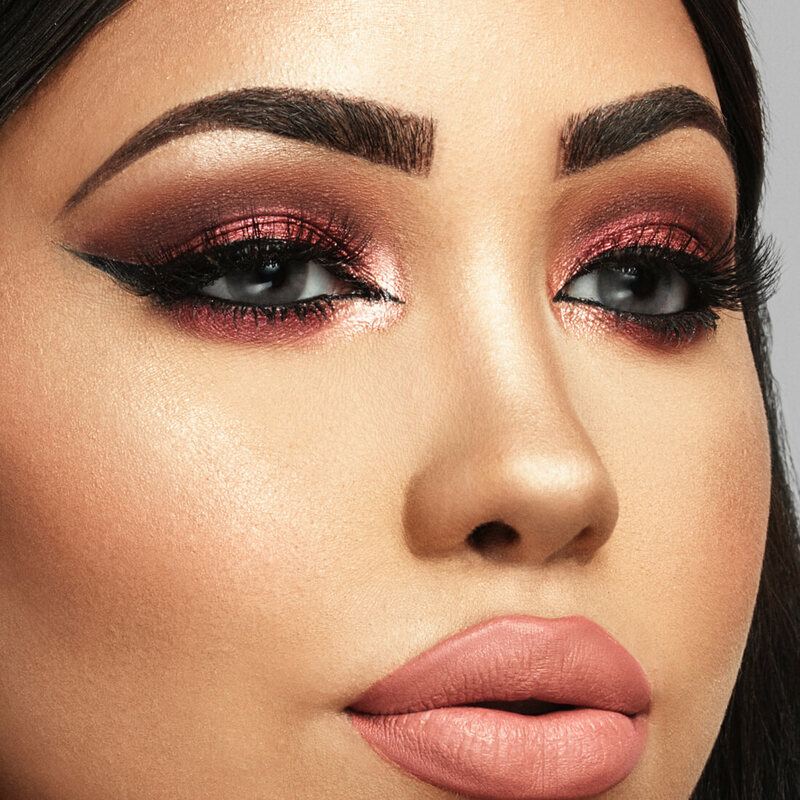 Our addictive foil formula is loaded with pigment and a flash of shimmer. 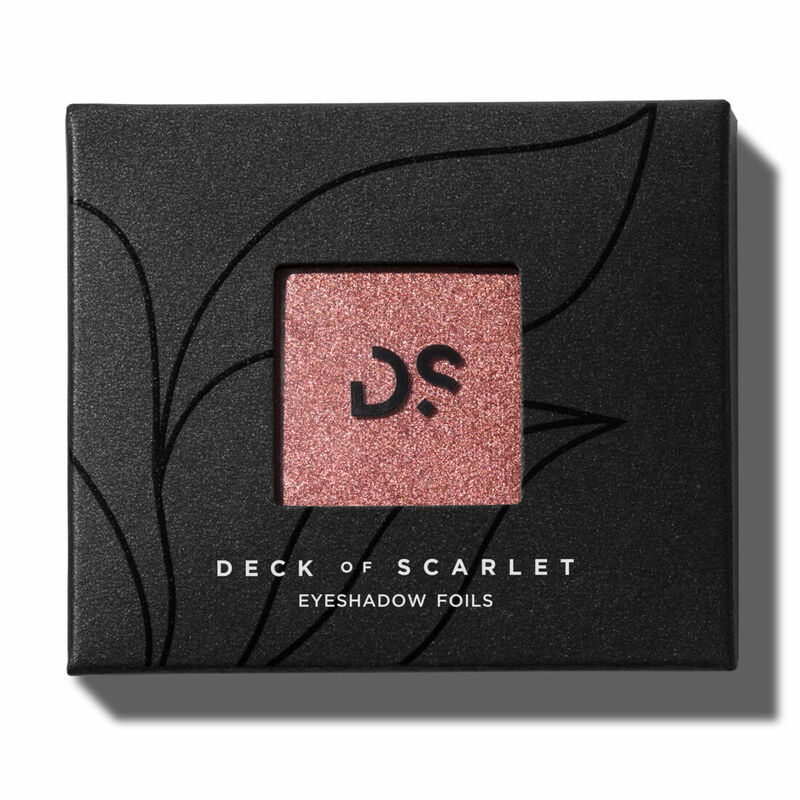 Shadows glide on velvety smooth and boast an irresistible one-stroke payoff, for a bold eye every single time.